Rev. 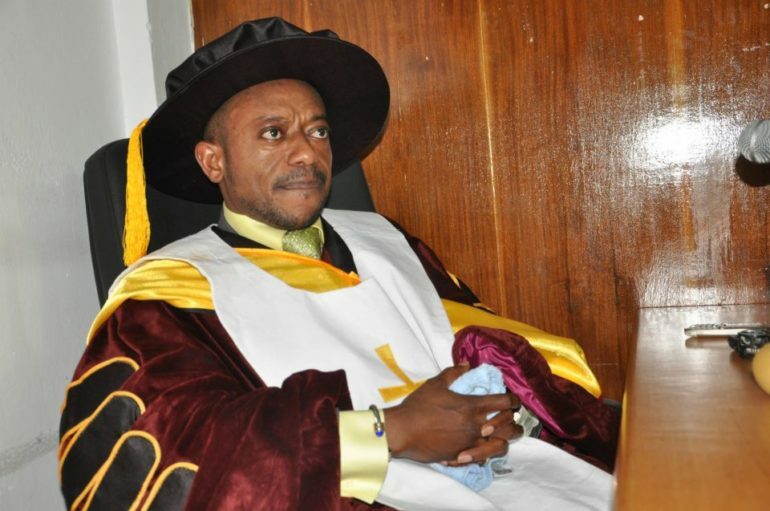 Owusu Bempah who has prophesied with a host of other pastors that NPP’s Nana Akufo Addo will win the upcoming election has told his congregation today that, he will end his ministry if Nana Addo does not win the election. On 7th December, Ghanaians will go to the poll to decide as to who should become their President for another 4 years–with the main contenders being the incumbent president-John Mahama and NPP’s Akufo Addo.